Greece is one of the most historically rich countries. And as it’s expected from such an old culture, it has included some traditions and symbolisms to its celebrations. If yours is a Greek wedding then the most suitable decision is to hire a Greek Wedding Photographer that can capture emblematic moments like breaking crockery and or when bride and groom exchange rings. A Greek wedding photographer will be able to immortalise such moments in a way it will be a satisfying experience to watch wedding pictures after many years. It is important for the Greek wedding photographer to be able to catch the right balance between couple’s chemistry, Greek tradition and the general environment created by all attenders. 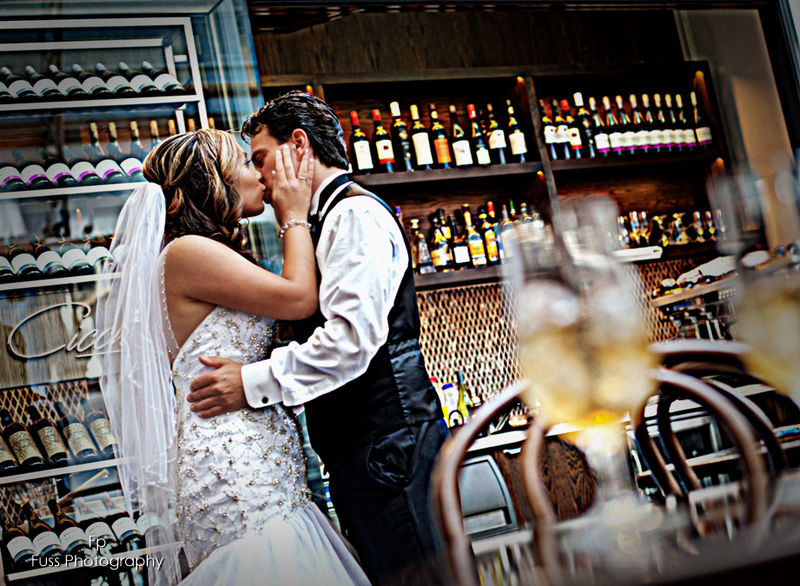 You can find the right Greek wedding photographer here at Fuss Photography. Our purpose is to capture all those special moments crowded with happiness, love and joy. Based on our 15 years of experience in the wedding industry we can guarantee a Greek wedding photographer that will not only be proactive at the time of solidifying memories from such a special day, but will also be capable of contribute with ideas to make said photos original and creative. If you want to have an album full of top quality pictures from your wedding, a Greek wedding photographer is the best option. By hiring our services you are also assuring the best professional equipment will be used in order to capture your special day, operated by a proficient Greek wedding photographer who knows this is not a common celebration but one that will leave a collection of great memories. Contact Fuss Photography today to find out about our second to none packages that will give you the priceless memories that your special day deserves with our expert Greek wedding photographer.